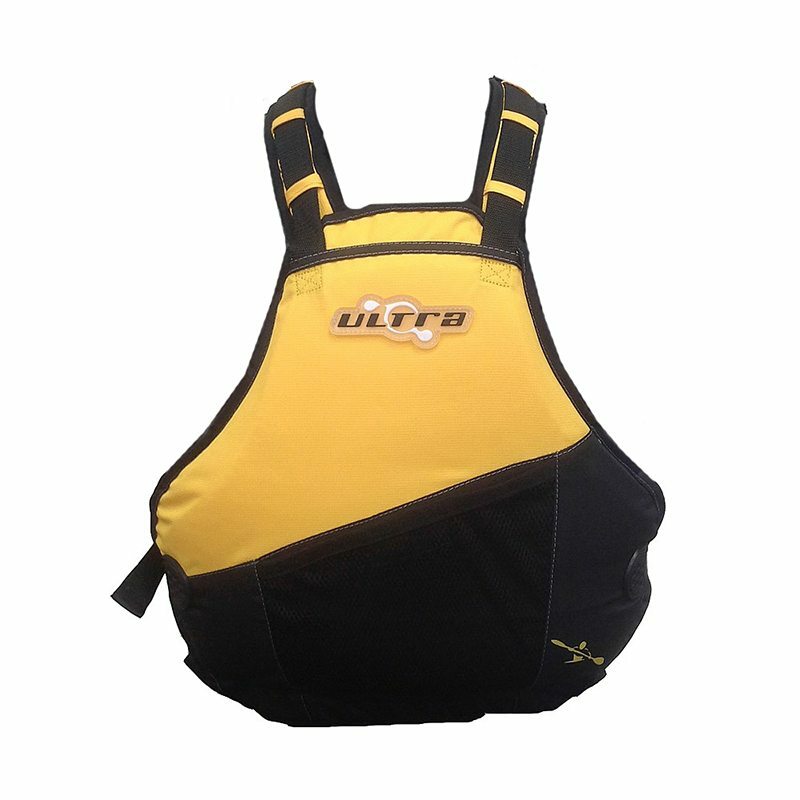 The Blade is our budget paddling vest that is high in features. 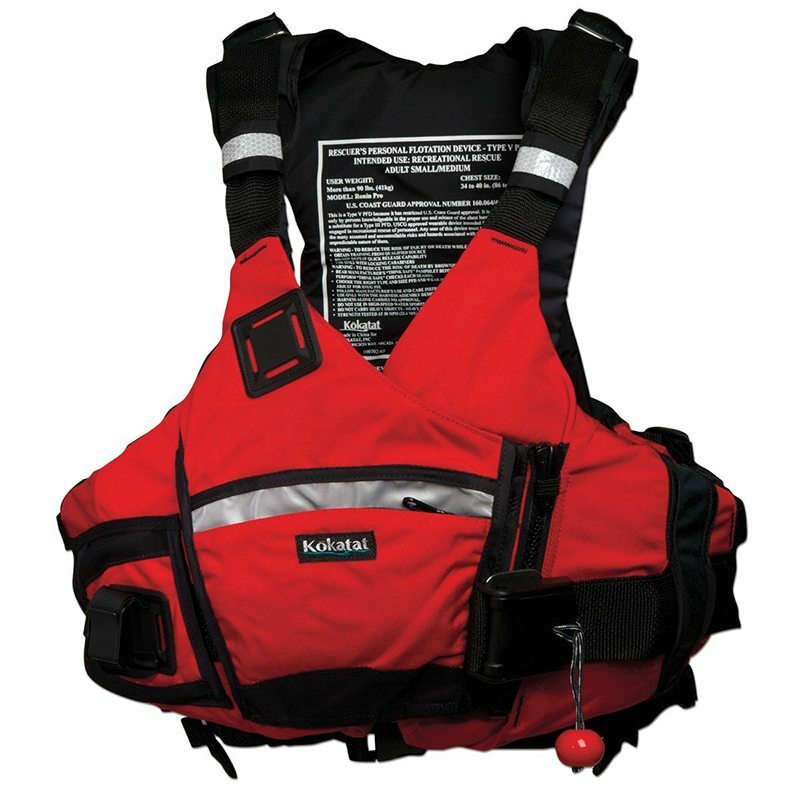 The internal belt system and adjustable shoulders ensure a good fit while the compact designs offers great freedom. 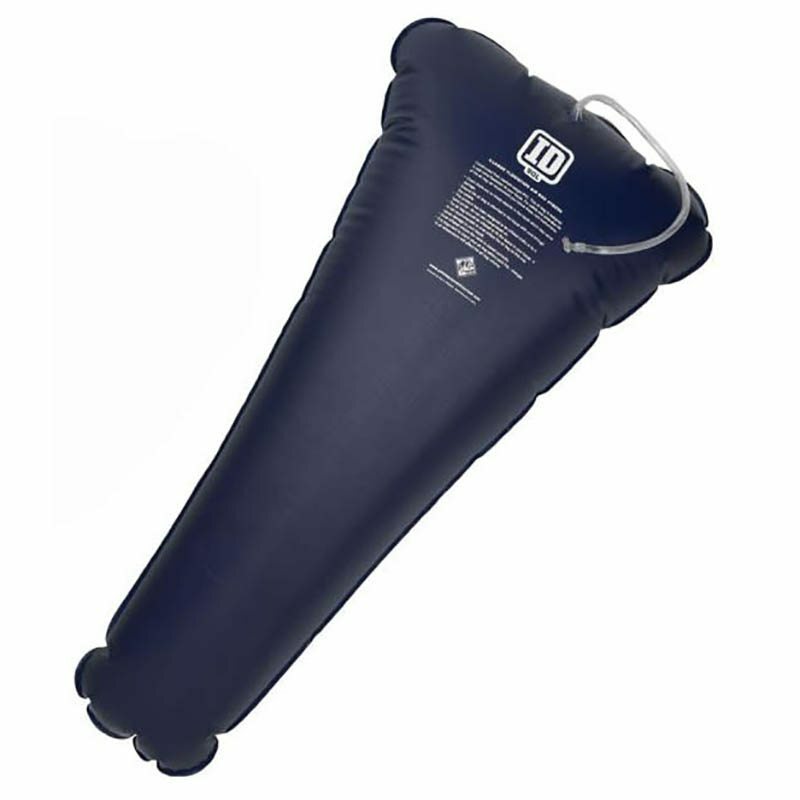 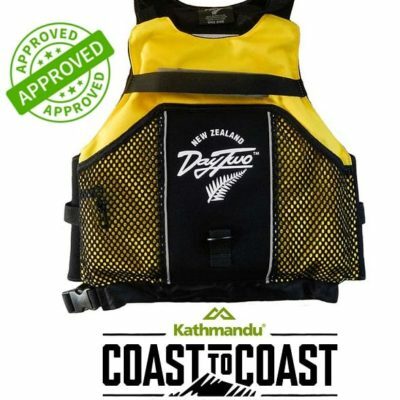 Also available in Child’s sizes, this PFD is the choice for the whole family.